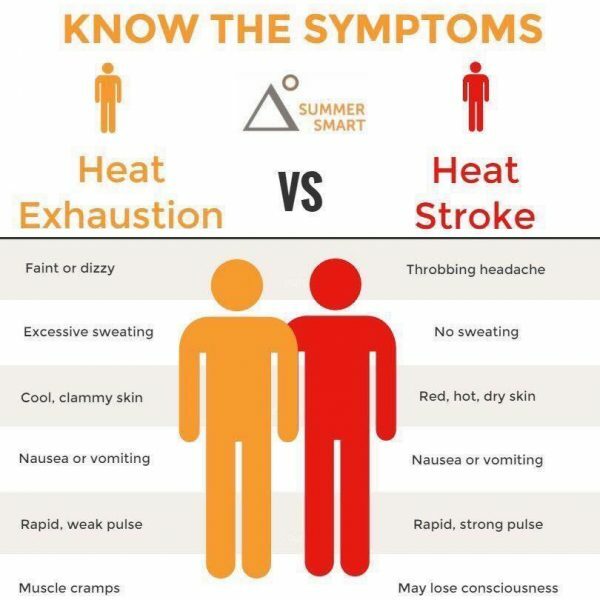 There have been an increased number of heat related call outs over the last week. Heat related illness is very serious. Please make sure you take plenty of fluids with you and keep hydrated throughout your day. Take your time and seek shade where possible to rest. This also affects our 4 legged friends, avoid walking through the middle of the day and ensure you take water for them as well! Plan your route where there is water to drink and bathe.